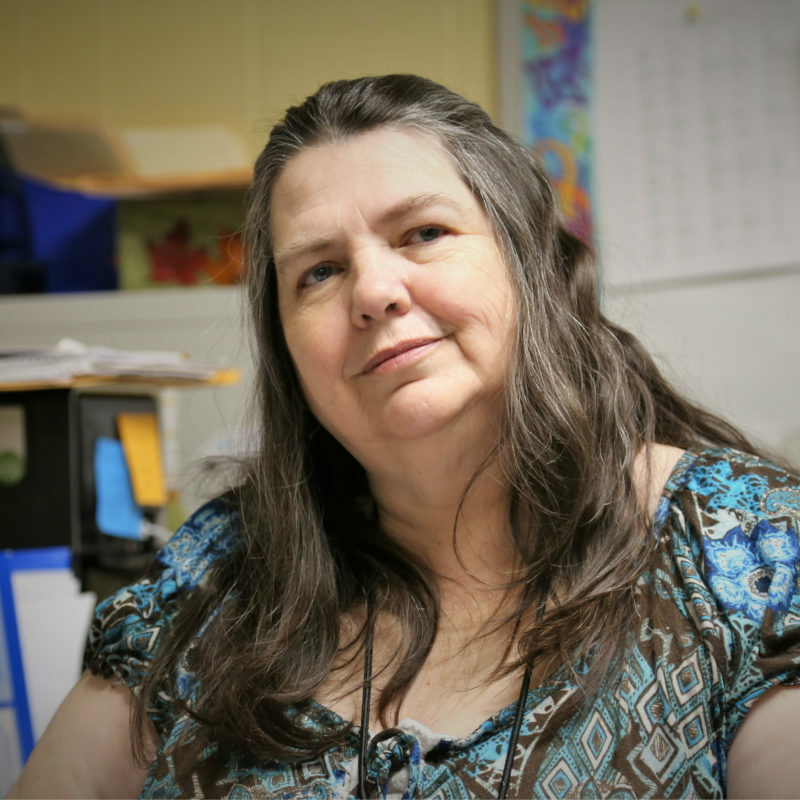 Marge has more than 30 years of experience providing high-quality care for children and their families. Prior to joining Main Street, Marge served as an administrator at “A Child’s World” daycare from 2006-2015. In addition to her years of experience, Marge has earned an EdD in Early Childhood Education and a Master’s Degree in Education from Walden University. Marge’s goal is to use her experience and educational training to enhance the lives of children.